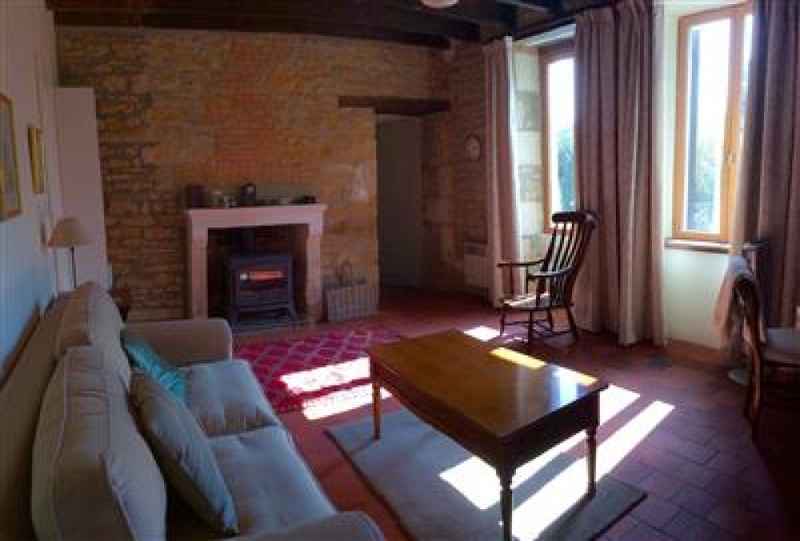 La Branjardiere is a beautiful family cottage which is now available to holiday guests, tastefully decorated and furnished with country antiques. 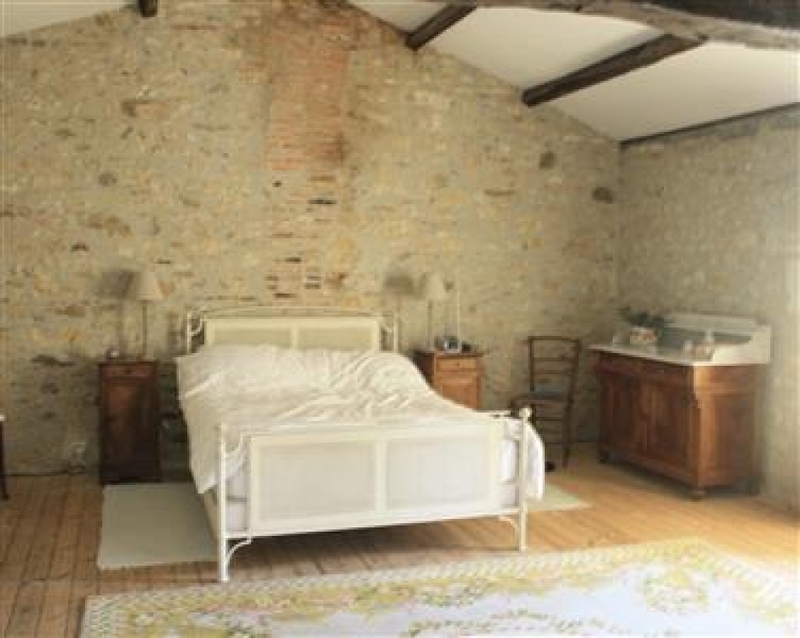 The property has been recently renovated is situated in a lovely hamlet with local villages and market town close by. The cottage is situated in a quiet lane with no through traffic. You will find plenty to explore in the area with coastal walks or maybe a stroll in the woods, or just relax on the sunny terrace. 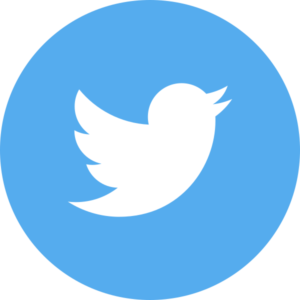 The large village of La Caillere (less than 2 miles away) will provide for your everyday needs (baker, butcher, small supermarket, banks, pharmacies and restaurant/bar). 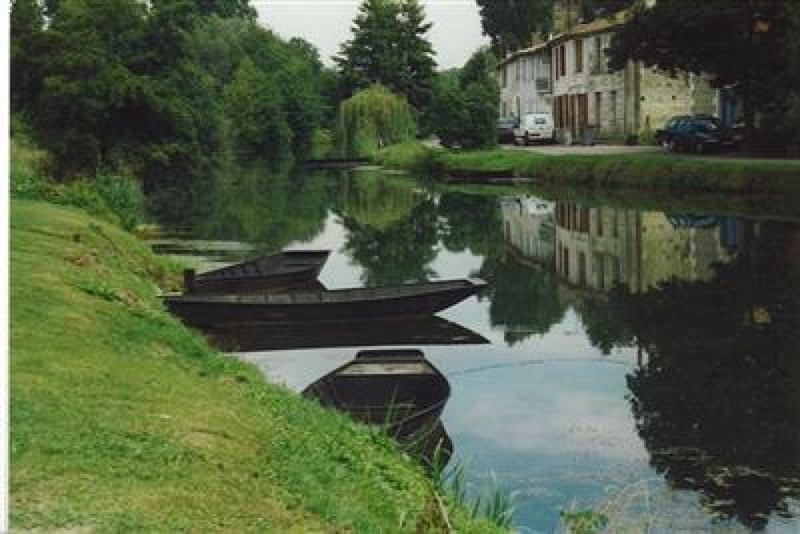 The market town of Chantonnay has two large supermarkets, a variety of other shops and a swimming pool. 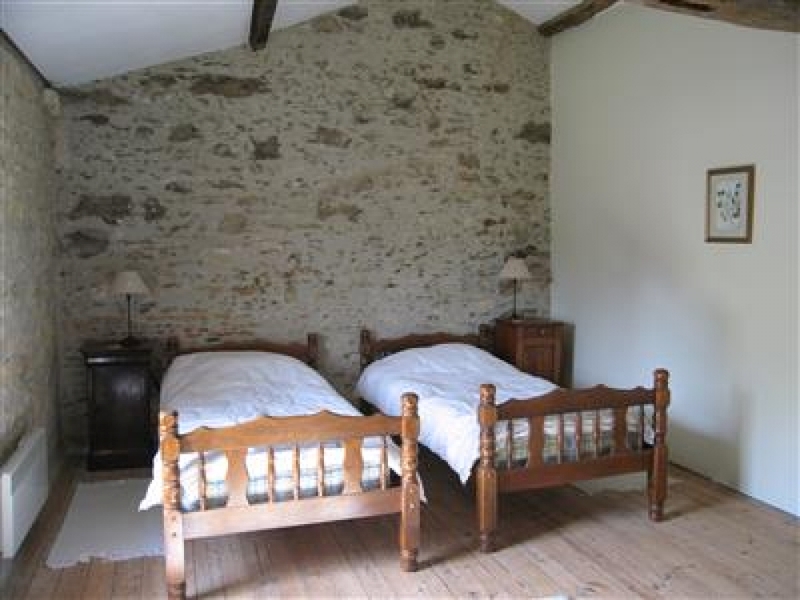 The cottage is well equipped, it offers modern convenience (incl. 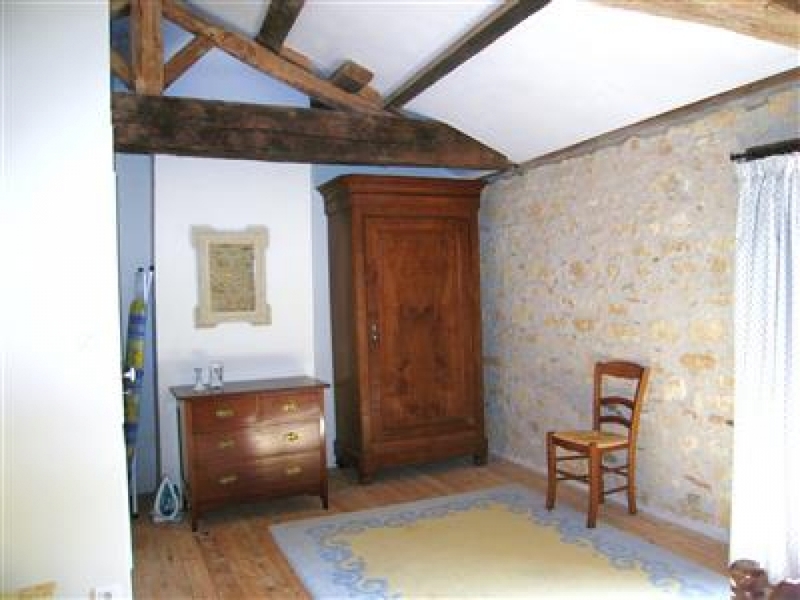 cable TV, a dishwasher, and wi-fi) with the charm of oak beams, wood burning stoves, and thick stone walls. 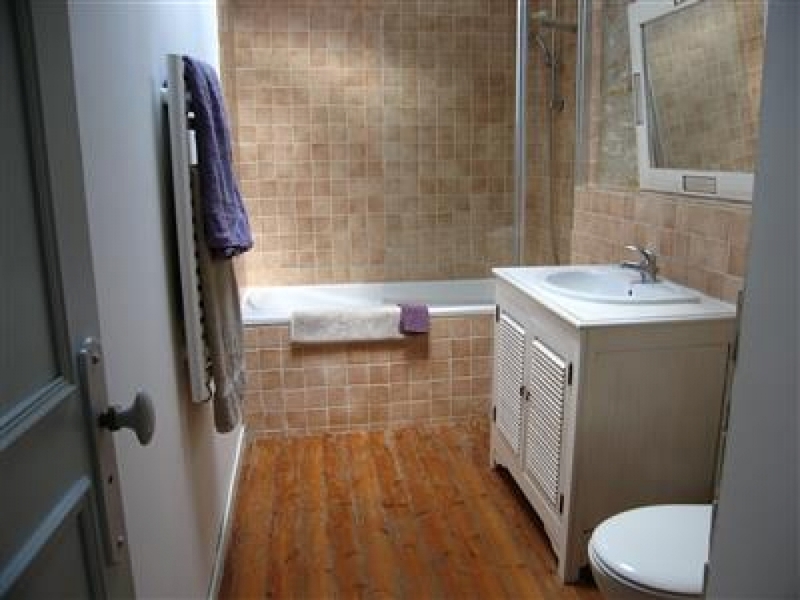 It is very spacious comprising 2 bedrooms and sleeps 6 people. 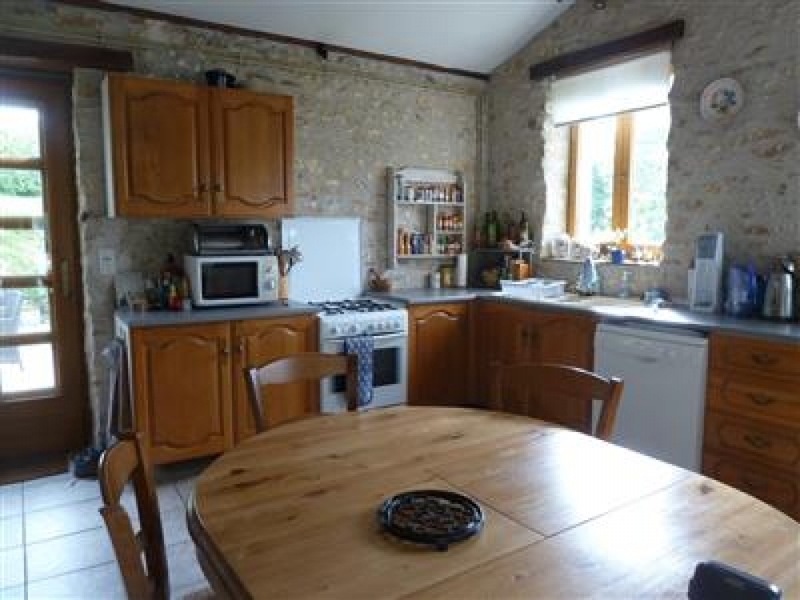 The ground floor boasts a large kitchen (incl. dishwasher), two spacious reception rooms (one with a comfortable sofa bed), a luxurious shower room and a laundry room. The main reception room has a piano. 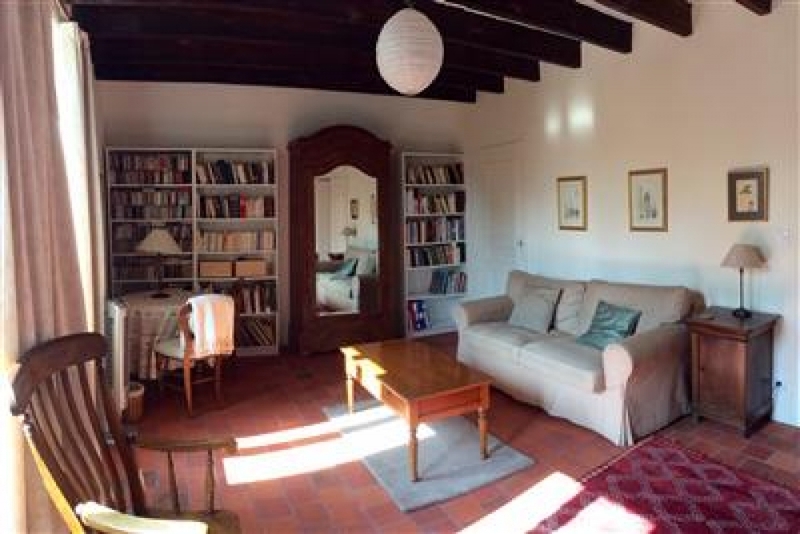 The beautiful bedrooms upstairs (one double, one twin) have beamed and vaulted ceilings. 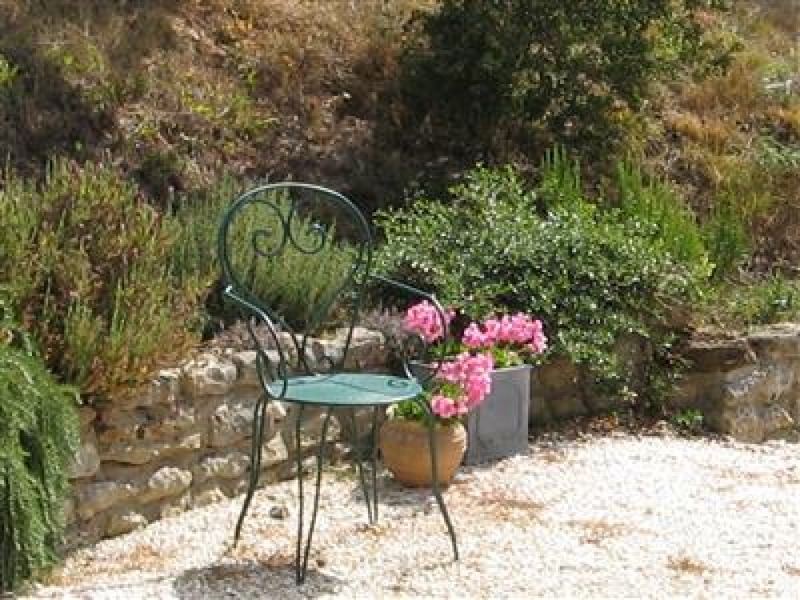 The terrace, with its comfortable garden furniture, and private garden surrounded by flower beds. Beyond is our small field, sometimes grazed by a neighbour's sheep, where we have recently built a handsome shed for tools and storage. There is room for children to play on the terrace, but for a kick-around, there's a playing field just opposite the church. The wide sandy beaches of the Vendee are an hour away, and a little further to the south, the historic city of La Rochelle, with its ancient harbour, plentiful restaurants, and a wide variety of cultural events. 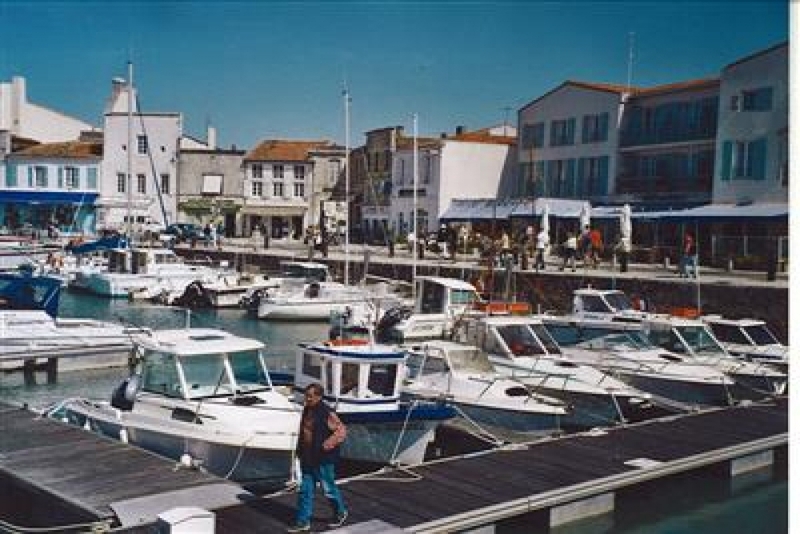 From there, cross a long bridge and explore the nearest of the region's islands, Ile de Re. Another area that you shouldn't miss is the Venise Verte where you can hire a boat or a bicycle and roam the peaceful canals, overhung with green. 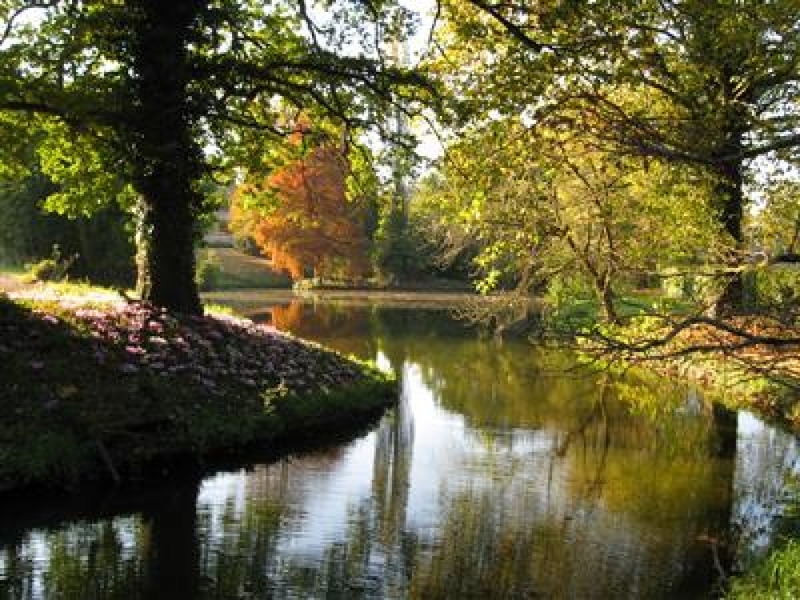 Fontenay-le-Comte (18miles) is most picturesque. Visit on a Saturday morning to taste the delights of its well-known market. There is also swimming pool and spa. Vouvant (10 miles), a very pretty hill-top village surrounded by a moat, has a castle tower and an ancient church, famous for its carvings, as well as small shops, restaurants and galleries. 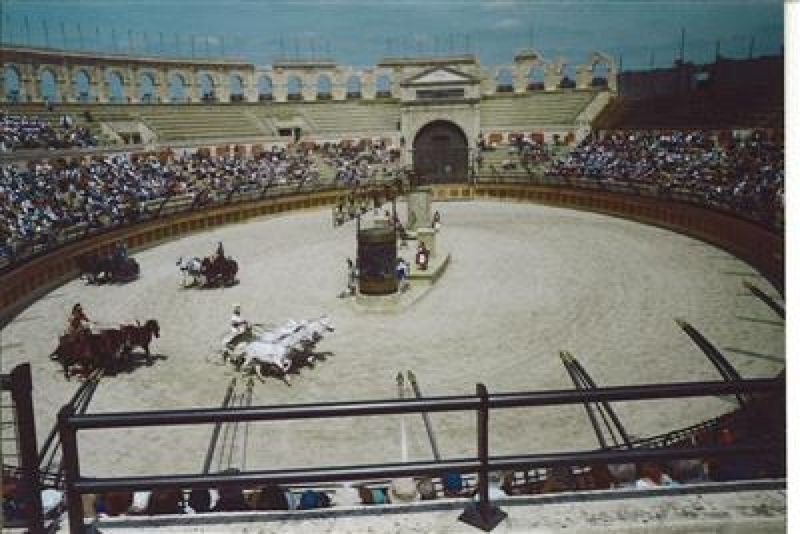 There are many attractions in the area for children, but the most spectacular is the historical theme park Puy de Fou. This is a place to spend the whole day, with Son et Lumiere in the evening. Adults love it too. 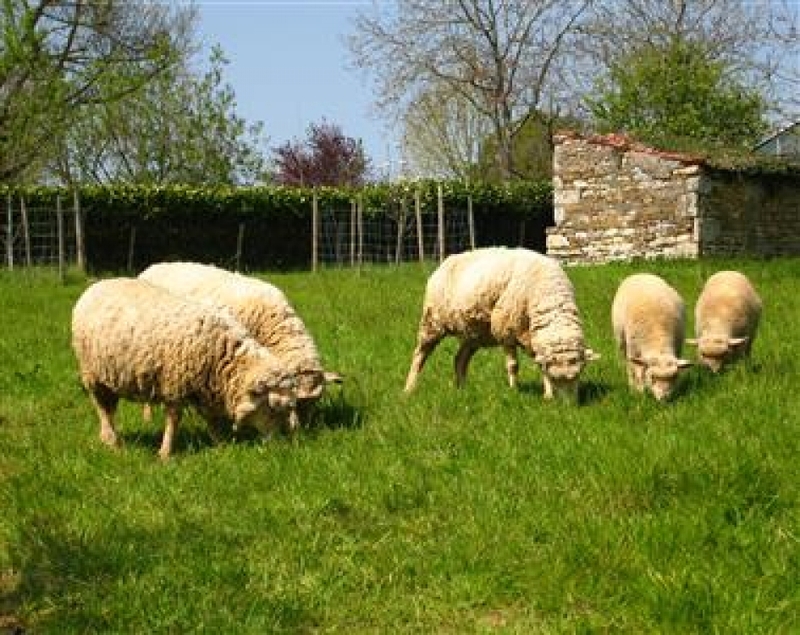 You will find so much more to do here, or do nothing and relax and enjoy the typical French life. It's your choice. 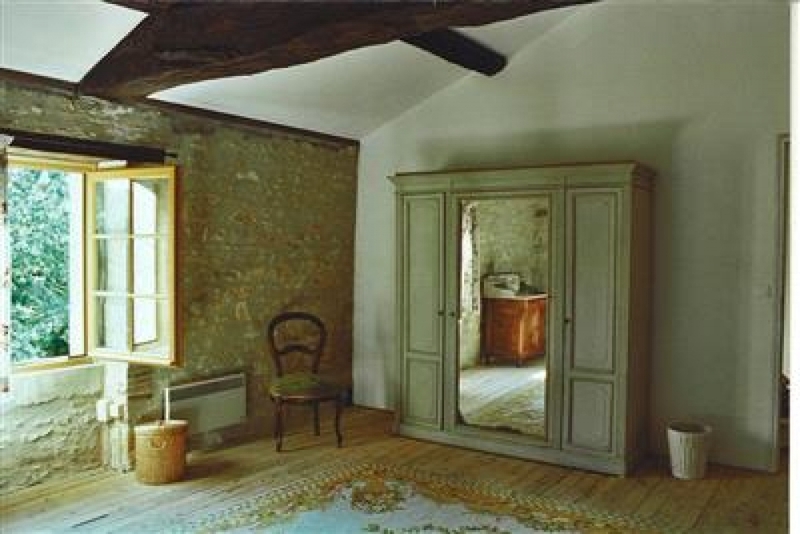 Tastefully decorated and furnished with country antiques, La Branjardiere feels like a home. 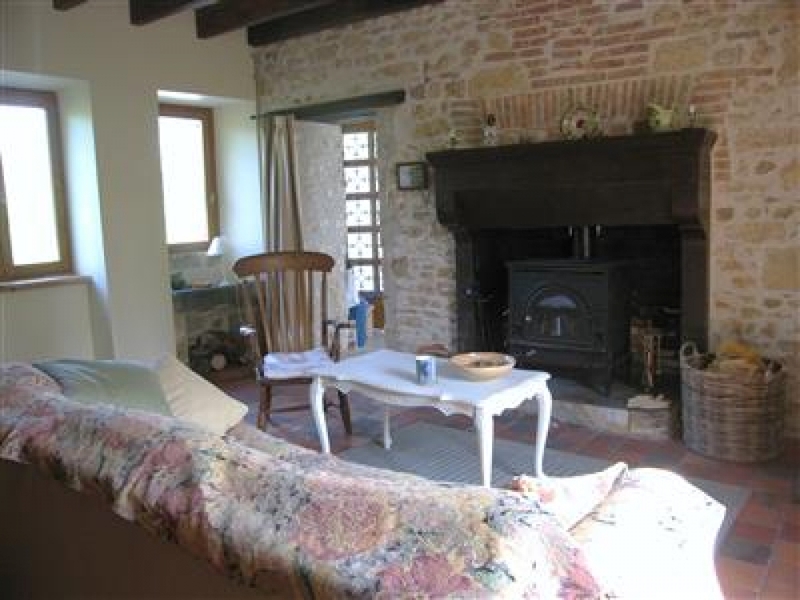 Full of Charm with oak beams in a beautiful peaceful hamlet and sleeps 6.